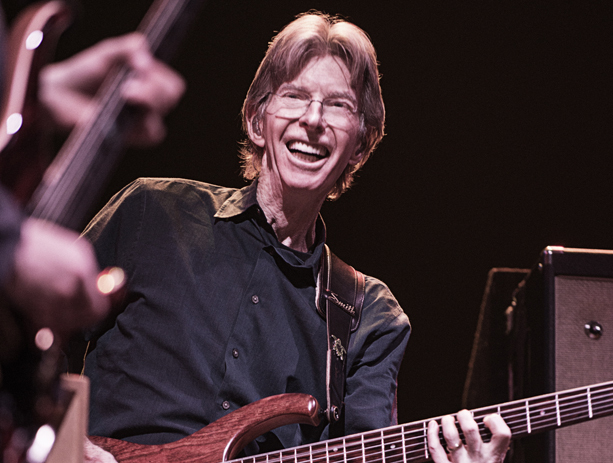 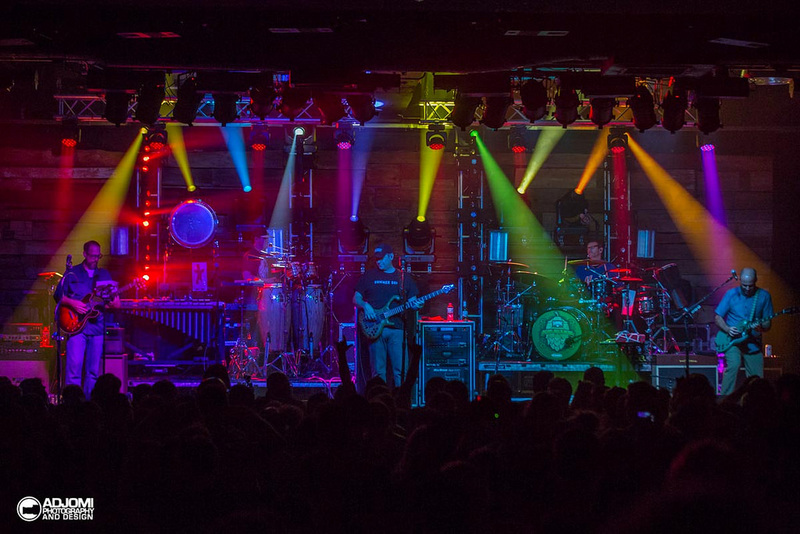 Last Week, Phil Lesh’s California venue Terrapin Crossroads hosted Everyone Loves Terrapin, a series of Everyone Orchestra shows that featured a star-studded lineup including the Grateful Dead bassist himself. 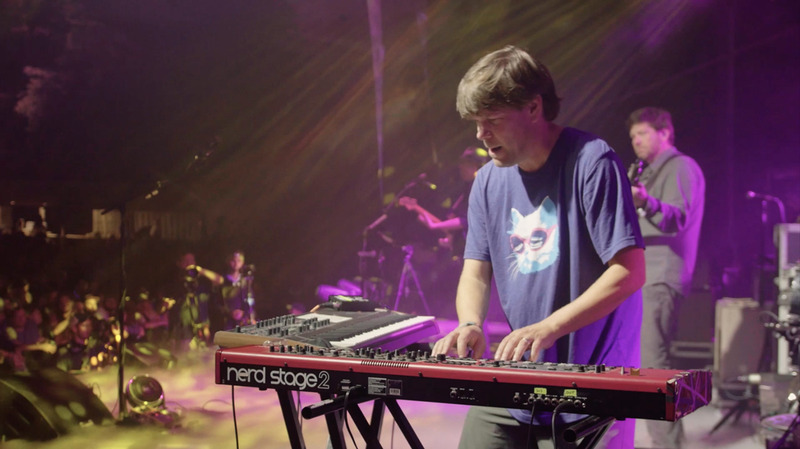 Now, filmmaker Todd Kushnir has released the first video of a mini-documentary series titled Everyone Loves Terrapin that captures the weekend’s performances. 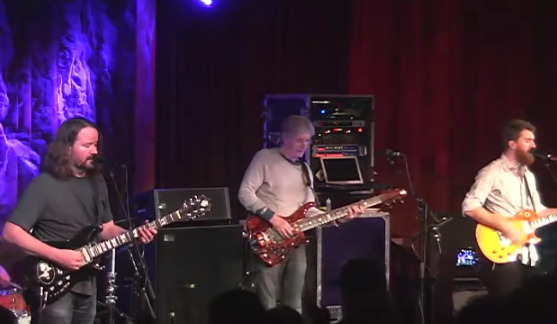 The band consisted of conductor Matt Butler, Lesh, moe. 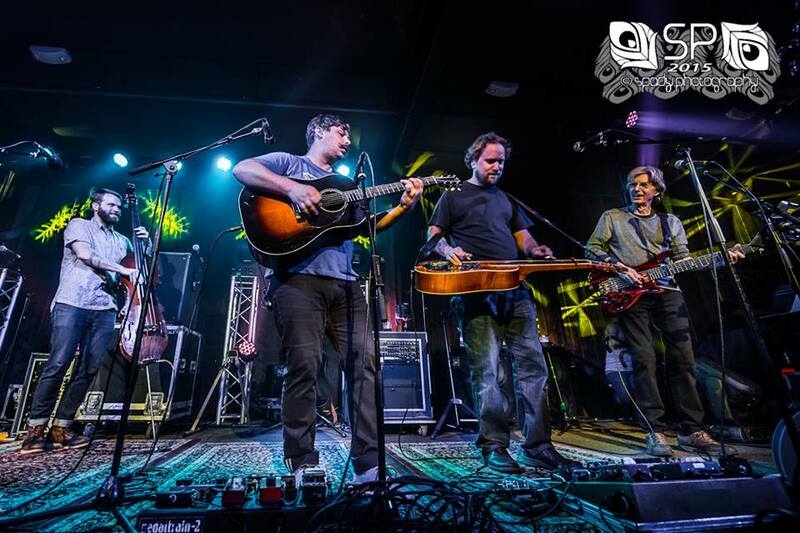 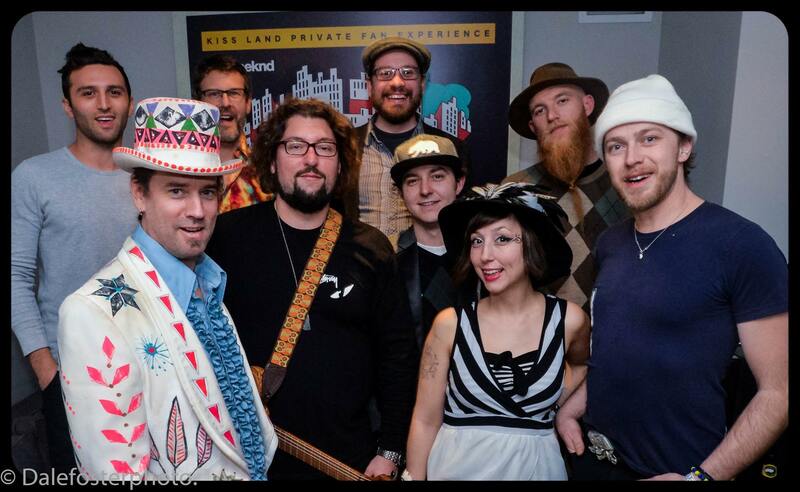 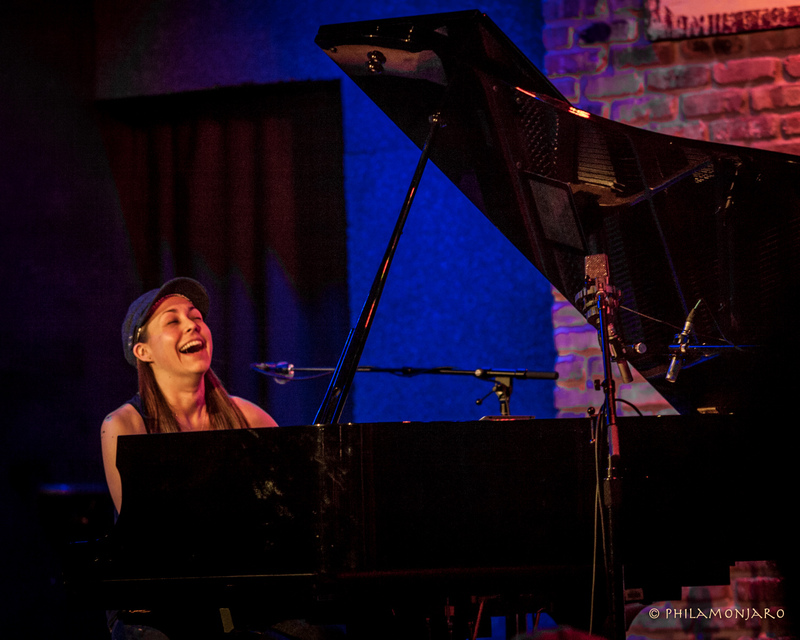 members Al Schnier and drummer Vinnie Amico, virtuoso pianist Holly Bowling, Trey Anastasio Band singers and horn players Jennifer Harswick and Natalie Cressman, Midnight North’s mandolin and bass player Connor O’Sullivan, as well as Terrapin Family Band’s Grahame Lesh and Ross James. 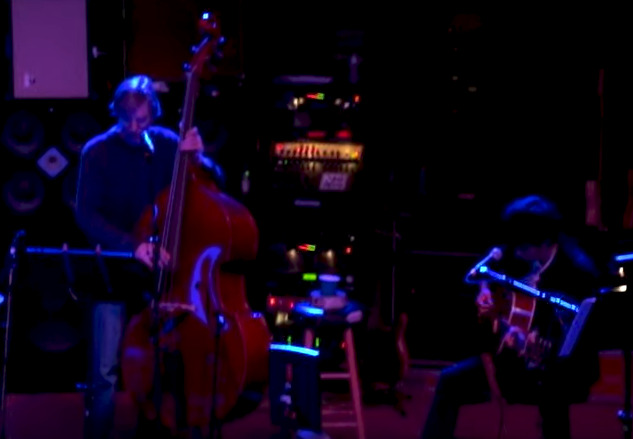 Needless to say, the music sounds good, with the three-minute video capturing the magic perfectly. 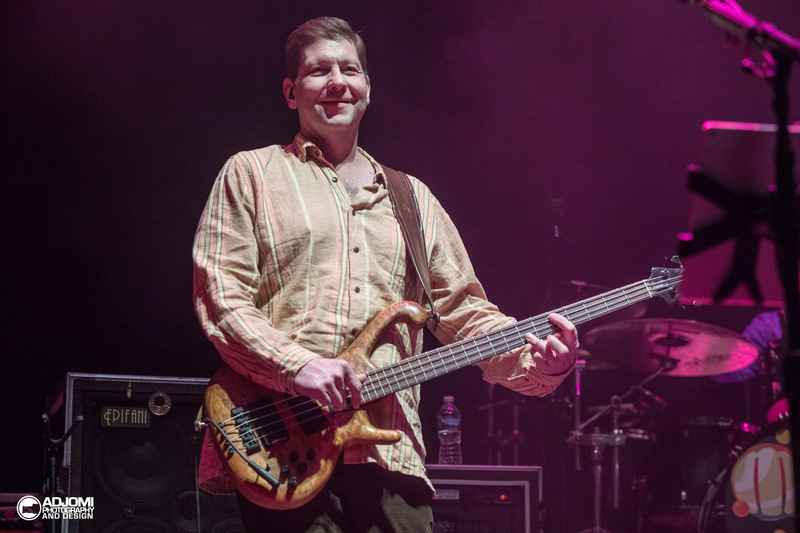 Feb 7, 2018 PHOTOS / AUDIO / VIDEO | Rob Derhak Returns To The Stage With moe.